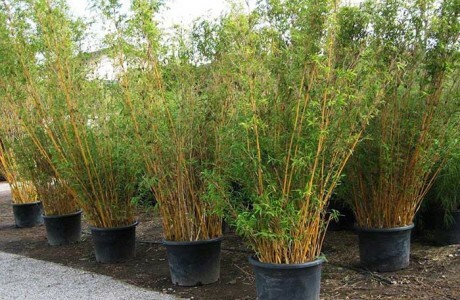 Bamboo Plants for Sale and Non-invasive Clumping Bamboo from Bamboos Wholesale. 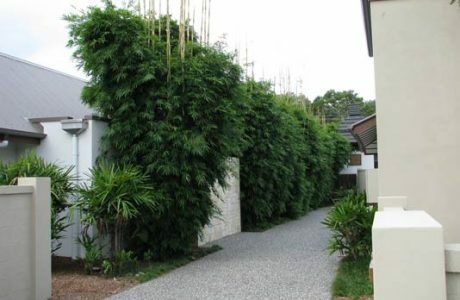 By far the greatest usage of Clumping Bamboo is going into living fences and privacy screens. Get the full list of our stocked varieties, prices and what is available. Request a wholesale price list and we will forward you a list upon approval. This is for trade customers only. 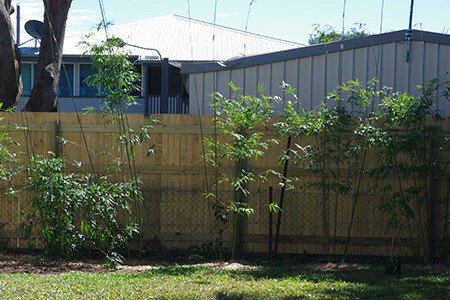 Bamboos Wholesale is Australia’s leading supplier of top quality, affordable, clumping (non-invasive) bamboo plants for sale. Our specialist Bamboo nursery is located on the beautiful SUNSHINE COAST, QUEENSLAND where we grow and propagate all our own bamboo plants. You can be assured you are buying directly from the grower at the best prices available. We supply directly to the nursery industry, landscapers, commercial growers and private projects/home gardeners throughout Australia. We stock all the top varieties including Bambusa textilis ‘Gracilis’, Timor Black, Ghost Bamboo, Giant Buddhas Belly and new varieties to Australia such as Chinese Dwarf and China Gold. We have species suitable for privacy/screening, ornamental applications, windbreaks, timber and shoot varieties, environmental applications including erosion control and nutrient/waste recycling. We also stock a range of Palms, grasses & other ornamental nursery lines to complement bamboo plantings. Email us to quote on your project at sales@bamboos.com.au or call Jason or Laura Bebendorf on (07) 5485 3510. GRACILIS ! GRACILIS ! GRACILIS ! Copyright © 2018 - All rights reserved. Admin Login.